It takes just 4 Minutes to Start Selling Tickets Online! How easy is it to set up a ticket selling page with Snapup Tickets? Well, the video below shows it only takes about 4 minutes to get up and running. 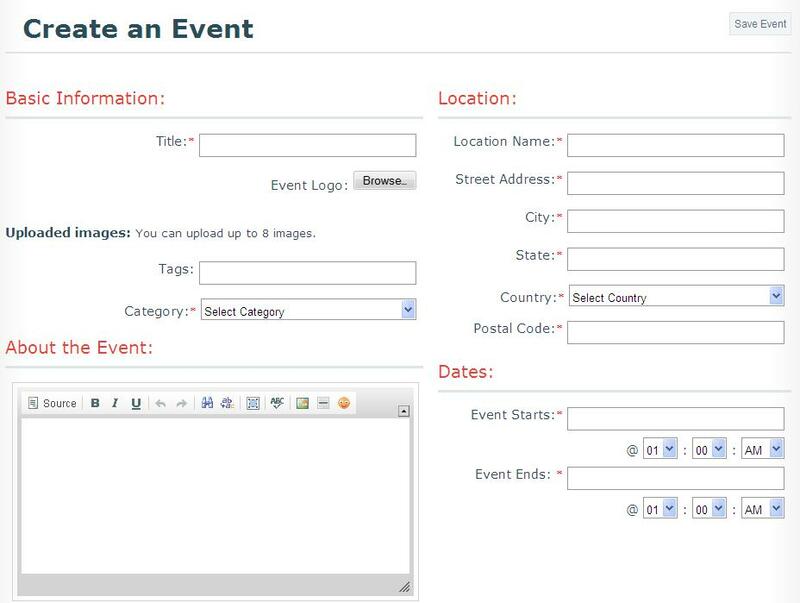 Snapup Tickets provides the event organizer with a quick and easy template-just fill in the details and you are set with your own URL to promote your event and sell tickets. 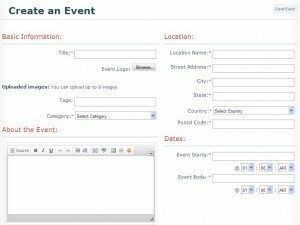 Event Title, Description, Location, Time, Ticket Types, Payment Gateway, Sales inventory, Sales dates, Waiver info and Graphics. This entry was posted in Blog and tagged sell tickets online snapup tickets by David Dugas. Bookmark the permalink.